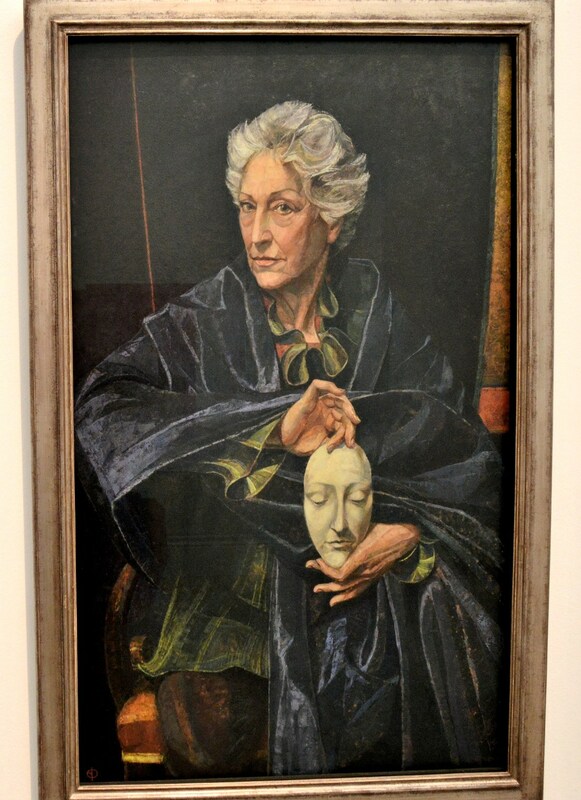 The National Portrait Gallery is, to me, the best of the London Galleries. 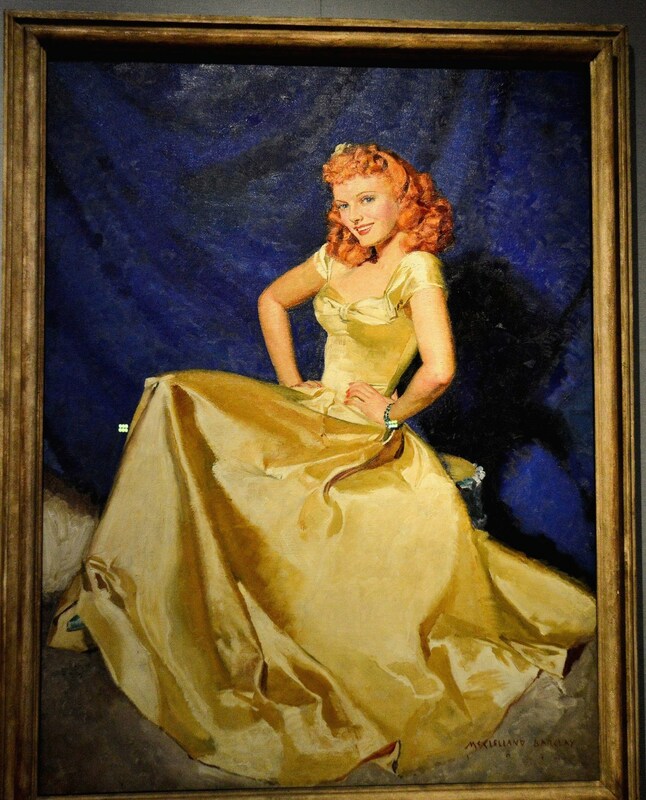 Here you can see some excellent portraiture of those who influenced the world we live in. There are many more paintings, here I have shown mostly the more contemporary. The Portrait gallery is right behind The National Gallery, very close to Trafalgar Square and St Martin in the Field and not far from St James Park and Westminster. The nearest underground rail station is Charing Cross. The brief factual comments are mostly extracts from Wikipedia and more information is available by clicking on the pink links. 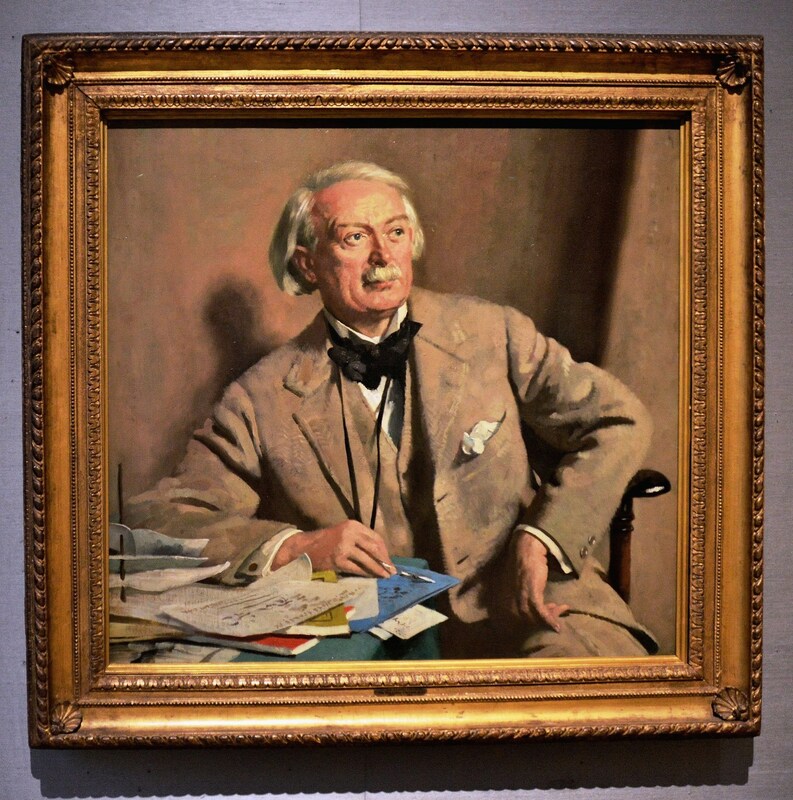 David Lloyd George, laid the foundation for the modern welfare state, served as Prime Minister during WWI and was the last Liberal Party Prime Minister. 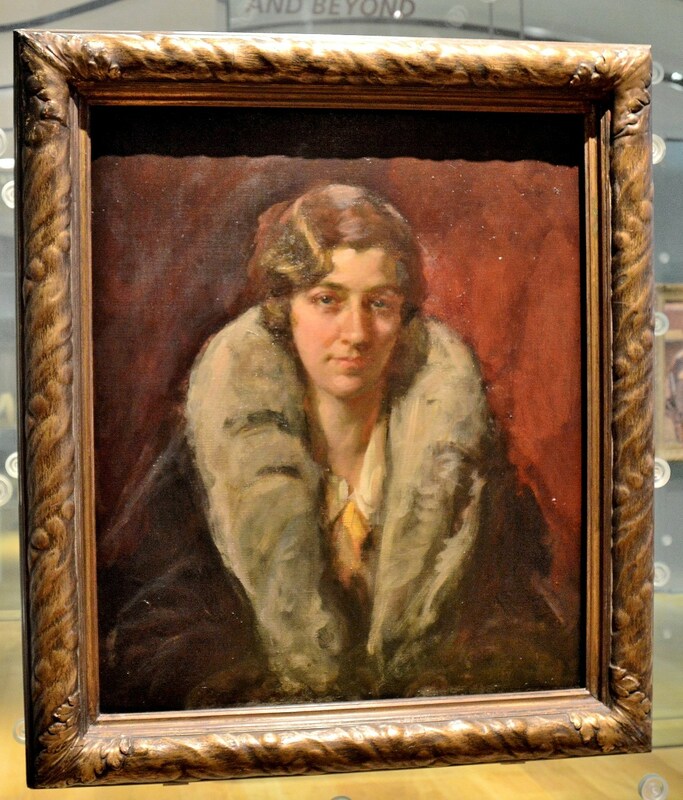 Amy Johnson, was a pioneering English aviator and was the first female pilot to fly alone from Britain to Australia. Emmeline Pankhurst, leader of the British Suffragette movement. 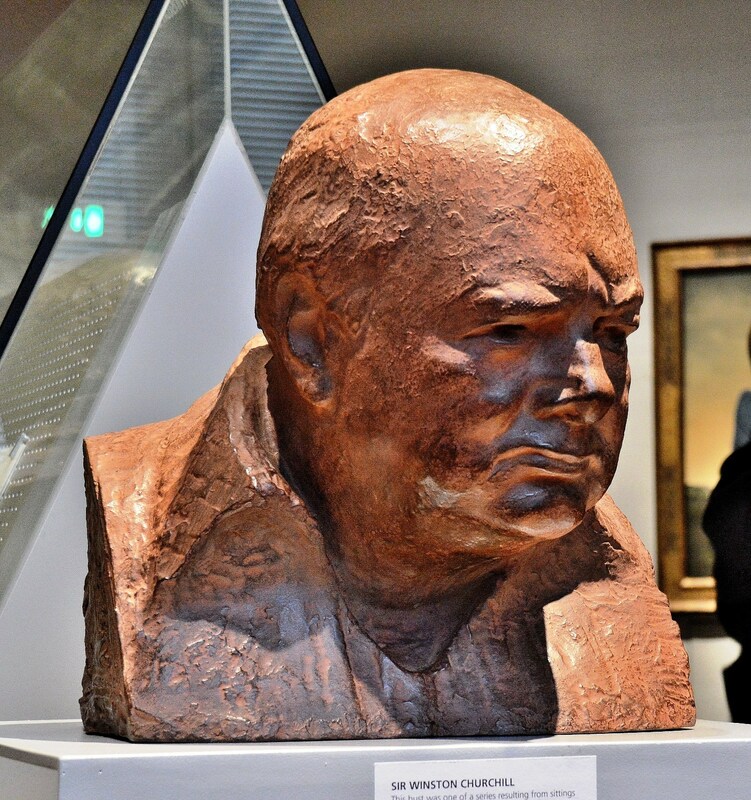 Sir Winston Churchill, needs no introduction. Dame Anna Neagle, a very popular British stage and screen actress. 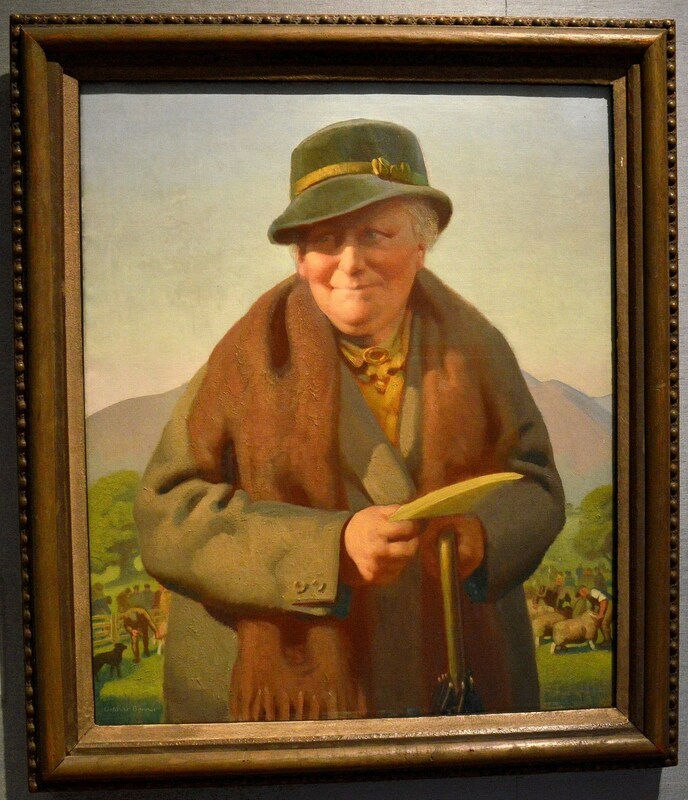 Beatrix Potter, illustrator, natural scientist, and conservationist best known for her children’s books featuring animals such as those in The Tale of Peter Rabbit. 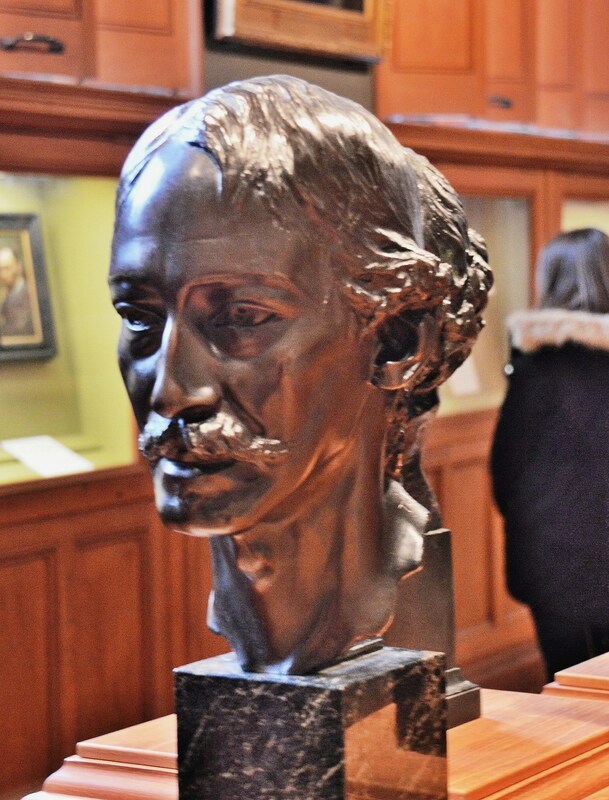 Robert Louis Stevenson, who wrote Treasure Island, Kidnapped and The Strange Case of Dr Jekyll and Mr Hyde. 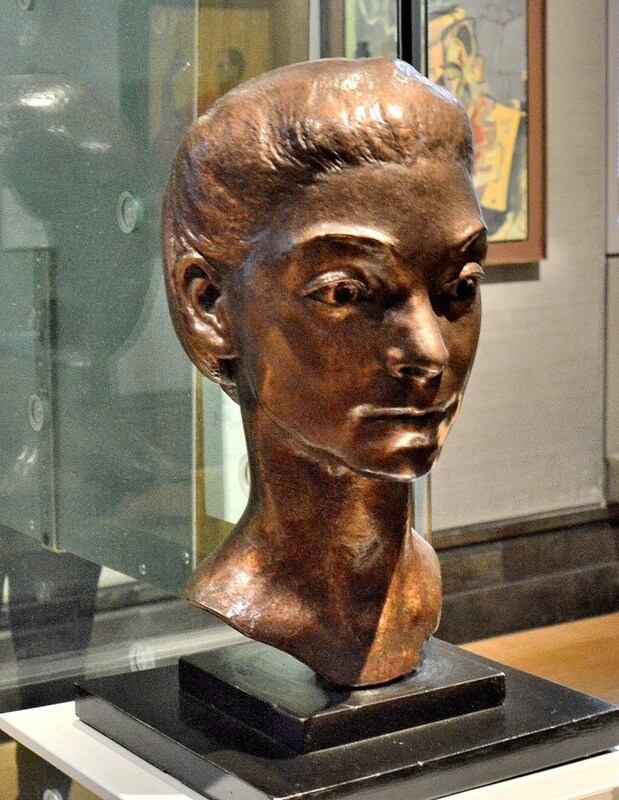 Dame Margot Fonteyn, widely regarded as one of the greatest classical ballet dancers of all time. Dame Monica Mason, a former ballet dancer and artistic director of the Royal Ballet in London from 2002 to 2012. 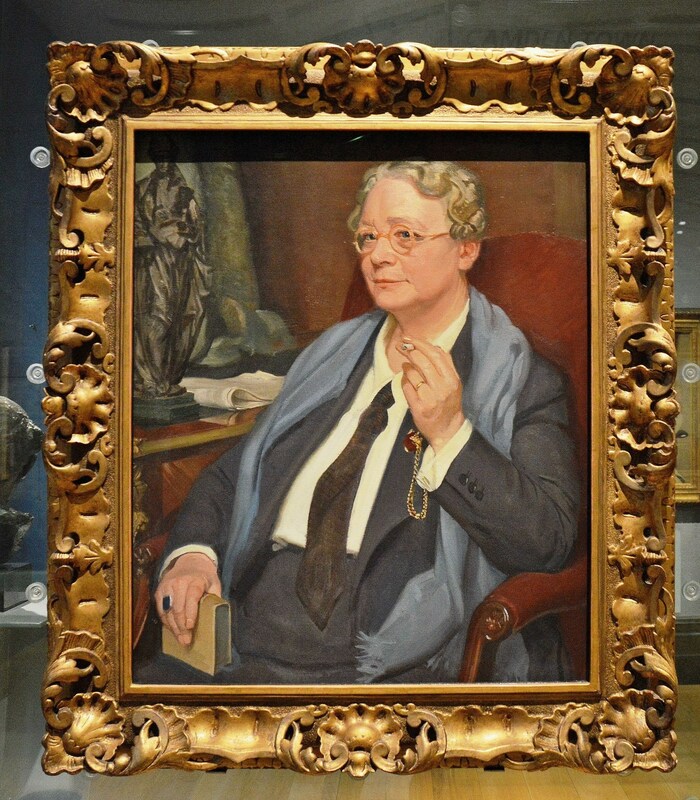 Dorothy L. Sayers, a renowned English crime writer, poet, playwright, essayist, translator and Christian humanist. 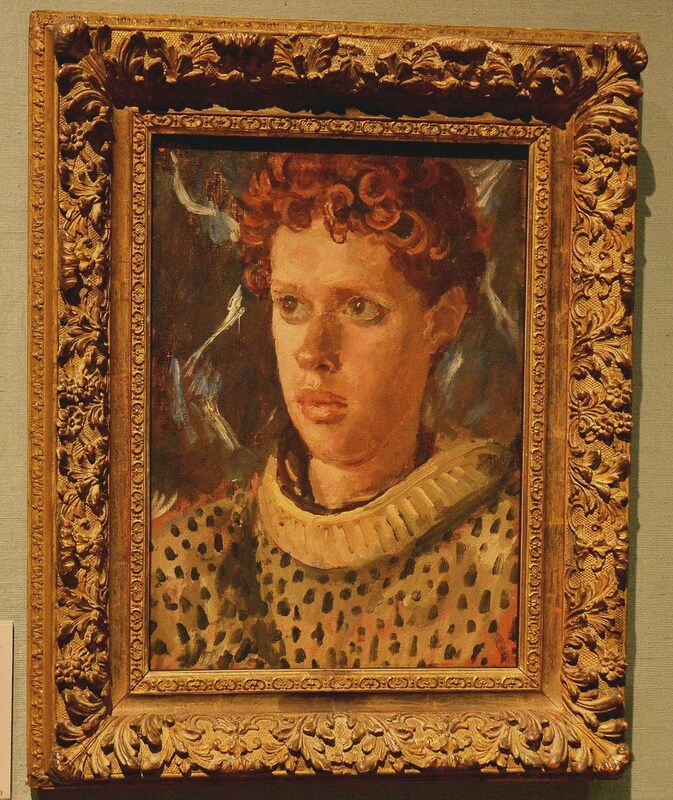 Dylan Thomas, a Welsh poet and writer whose works include the poems “Do not go gentle into that good night”, “And death shall have no dominion” and the “Play for Voices”, Under Milk Wood. He also encouraged a reputation as a “roistering, drunken and doomed poet”. Edward William Lane, a British Orientalist, translator and lexicographer. 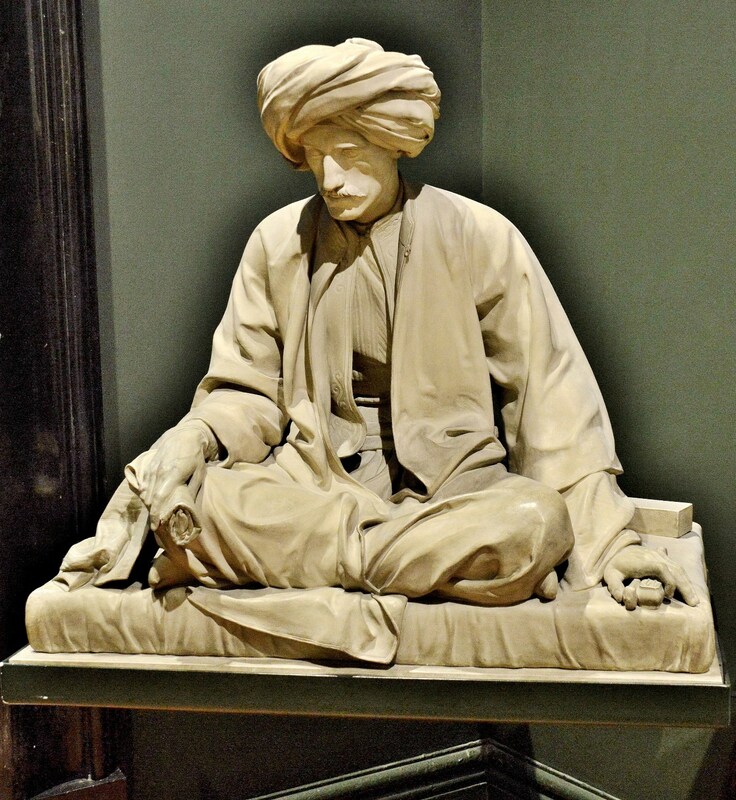 He is known for his translation of One Thousand and One Nights, which he censored, with the usual 19th-century view on “Victorian morality”. 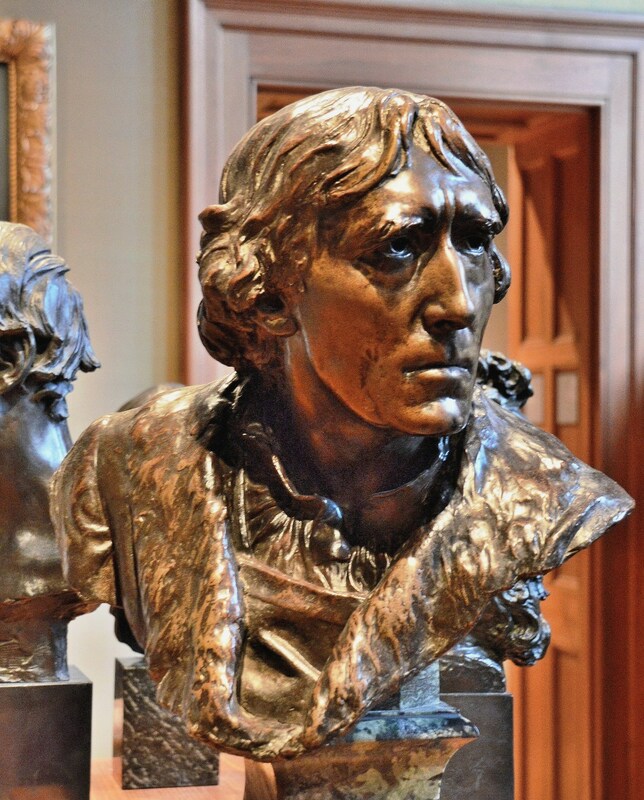 Sir Henry Irving, a Victorian actor/manager and the first actor to be awarded a knighthood. 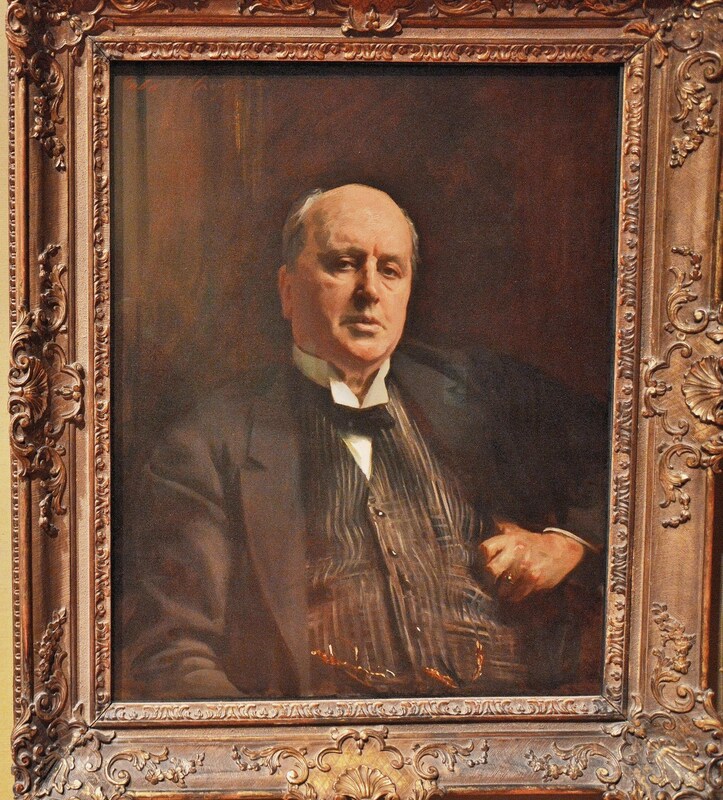 Henry James, an American writer who spent most of his writing career in Britain. 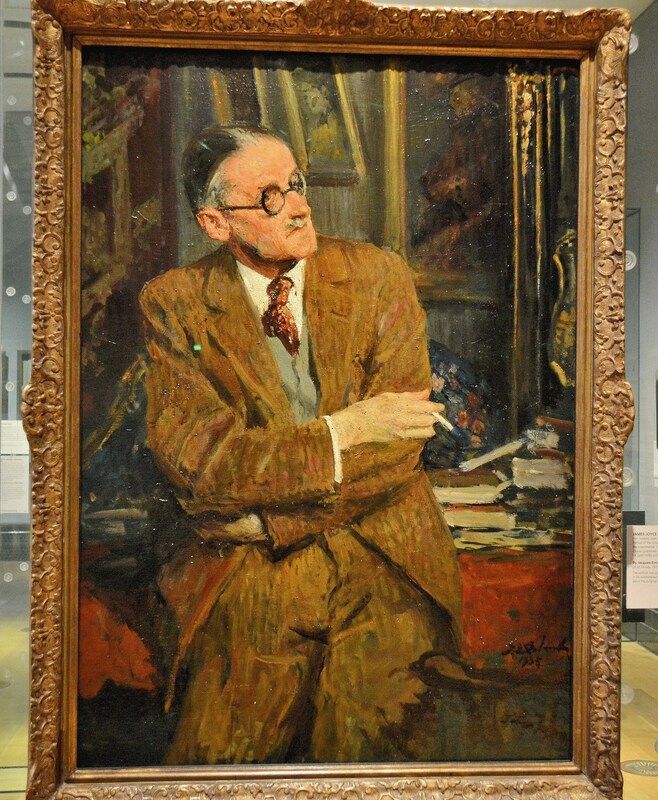 James Joyce was an Irish novelist and poet, considered to be one of the most influential writers in the modernist avant-garde of the early 20th century. Joyce is best known for Ulysses (1922). 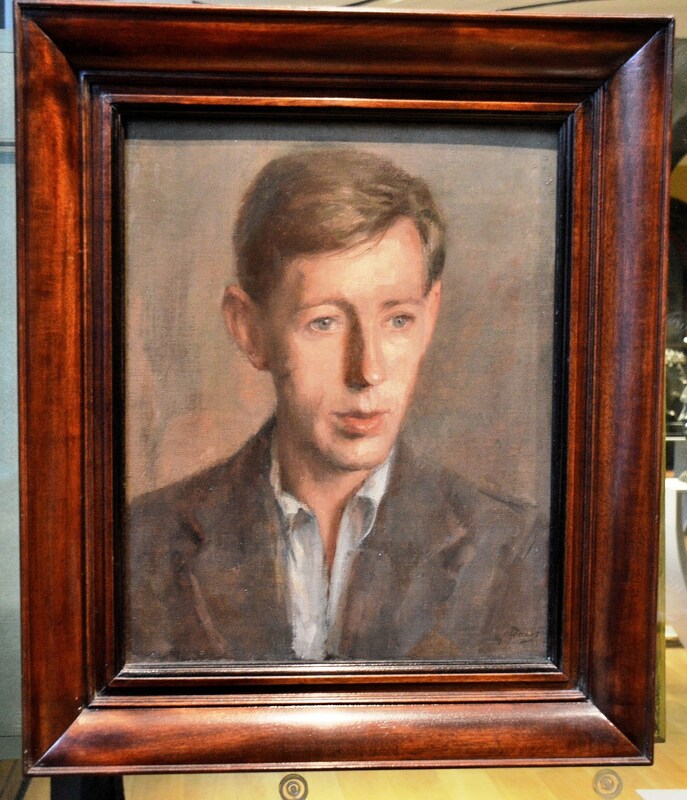 Laurie Lee, an English poet, novelist and screenwriter. His most famous work was an autobiographical trilogy which consisted of Cider with Rosie (1959), As I Walked Out One Midsummer Morning (1969) and A Moment of War (1991). 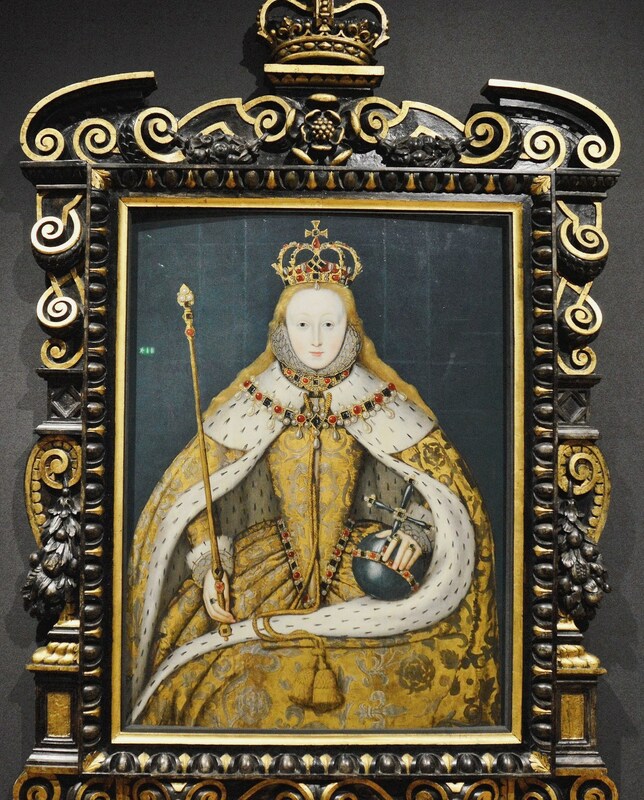 Elizabeth I More of her paintings/history can be found in the post Hatfield House and Elizabeth I. 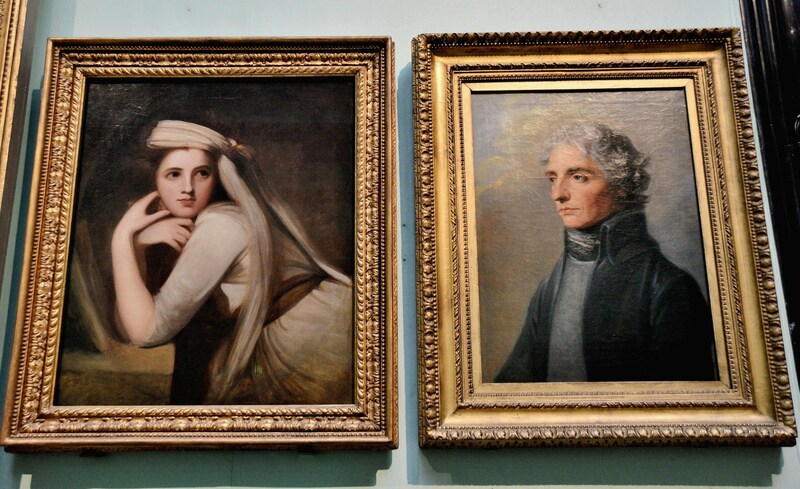 Lady Hamilton and Admiral Lord Nelson. A scandalous affair. Just goes to show that if one is a hero, one can get away with anything. The Trial of Queen Caroline. In fact a parliamentary debate designed to grant King George IV a divorce. 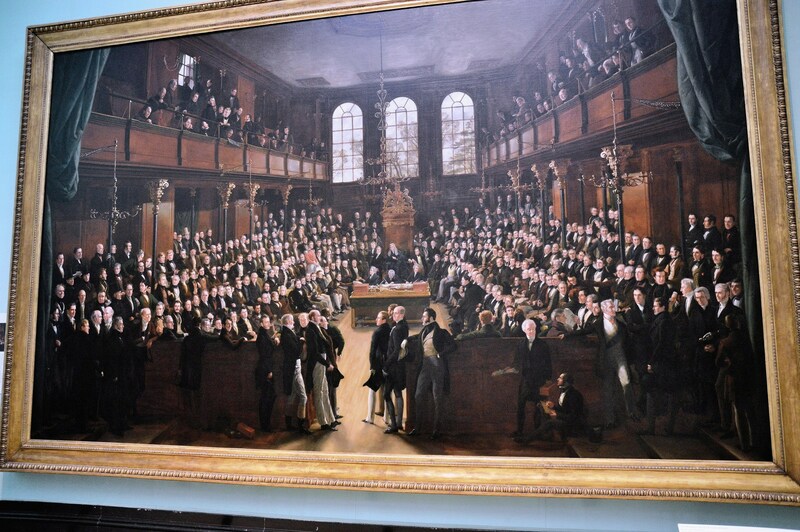 Reformed House of Commons. 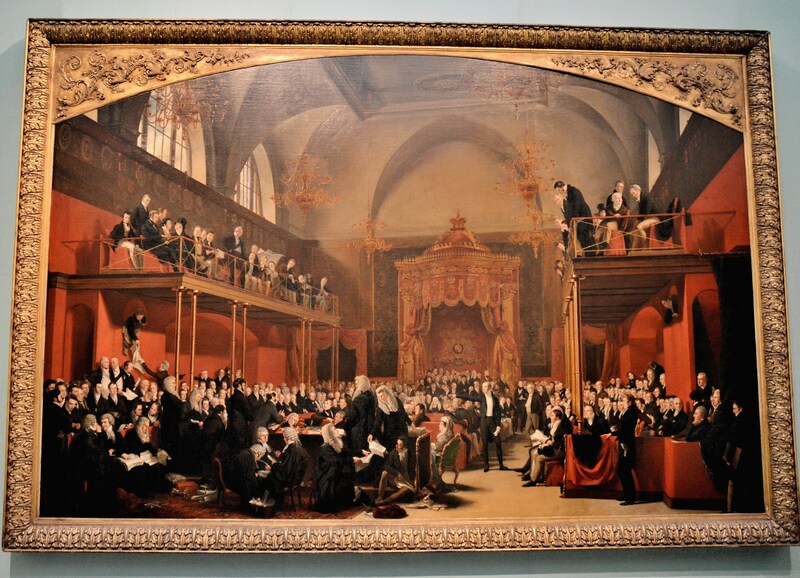 Following the Representation of the People Act 1832 . 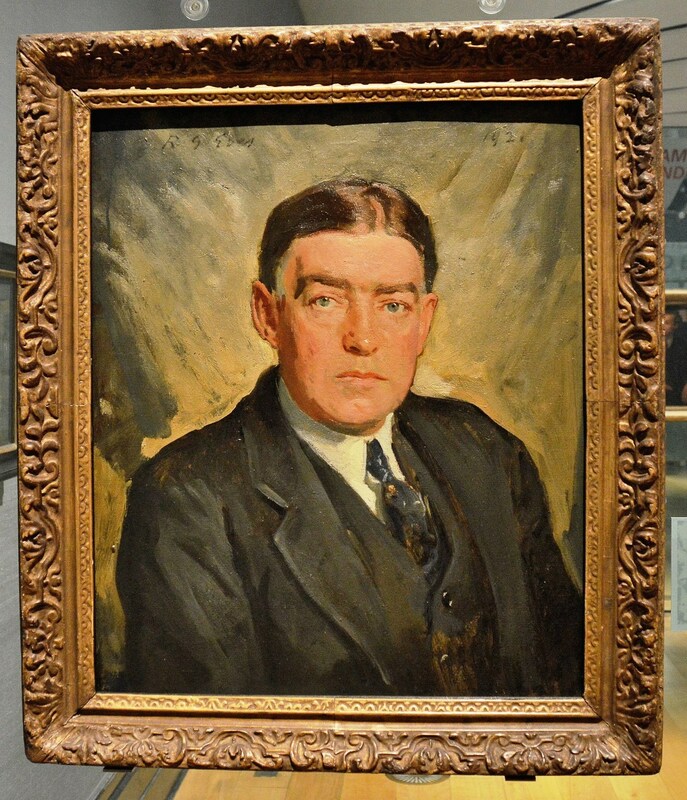 Sir Earnest Shackleton. Amongst his many exploits Shackleton safely brought back his entire expedition after their ship was crushed by Antarctic ice. It took three years. 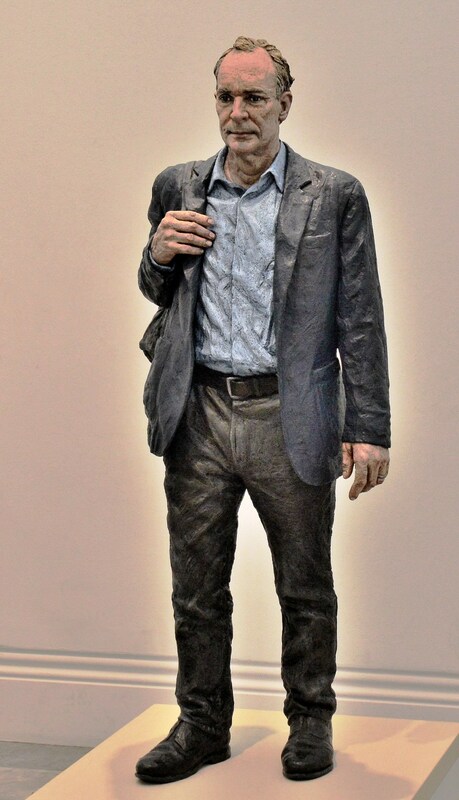 Sir Tim Berners-Lee, an English computer scientist, best known as the inventor of the World Wide Web. I think he probably did more to change the world than anybody else. This entry was posted on November 17, 2015 by Graham in Hats. It was filed under Central London, Photography, places to photograph in london, Travel, uk and was tagged with amy johnson, beatrix potter, david lloyd george, dylan thomas, earnest shackleton, james joyce, laurie lee, margot fonteyn, Paintings, Tim Berners-Lee, winston churchill. Never been there but might need to now! So much variety and good art! This is the first thing I remember about visiting the UK as a child. All I remember is being there. 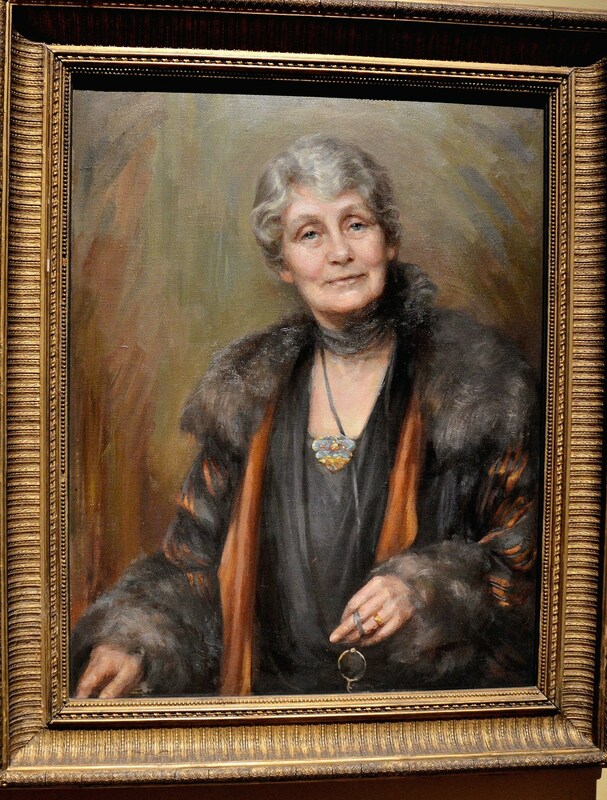 The portraits of pioneering women are remarkable. Thank you for posting.